With so many models of bed frames, we have the right one for you. 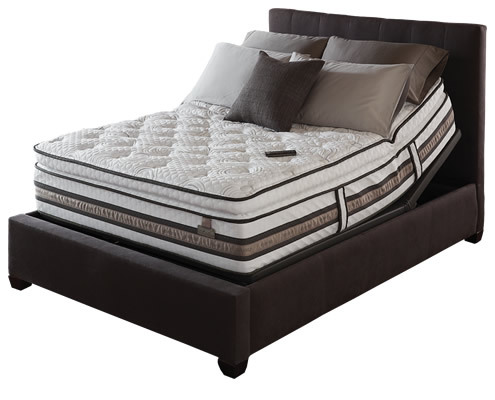 Mattress King has bed frames in all sizes and styles – covering twin, full, queen and king sized beds. Our bed frame selection will help you to put together the bedding suite of your dreams in no time. Check out our online selection, but be sure to stop by any one of our stores to really understand how broad the choices are.